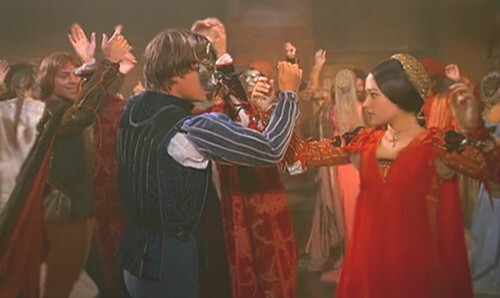 Romeo and Juliet Dancing (1968 Movie Version). 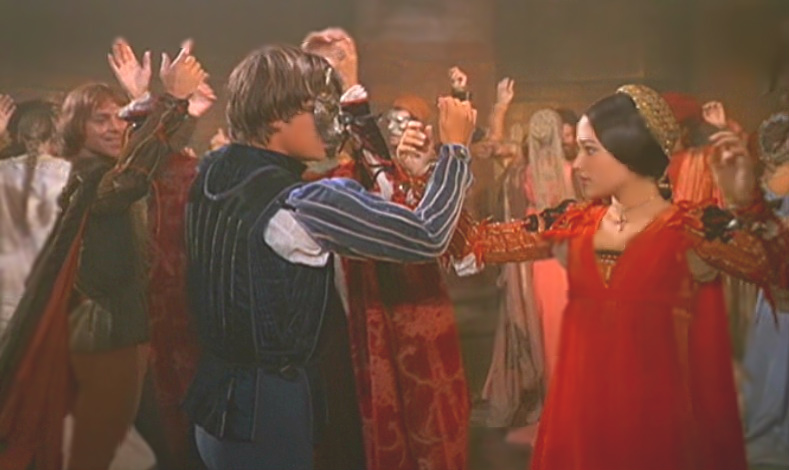 Romeo & Juliet Dance at the Capulet Ball.. Wallpaper and background images in the ফ্রাঙ্কো জেফিরেলির রোমিও-জুলিয়েট ১৯৬৮ club tagged: 1968 romeo and juliet by franco zeffirelli 1968 romeo and juliet 1968 romeo & juliet olivia hussey leonard whiting julietatheart dancing at the capulet ball. Romeo & Juliet about to চুম্বন on Balcony.